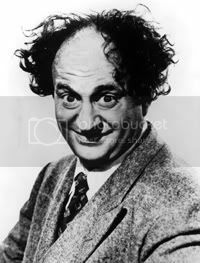 ... or it's Larry Fine. 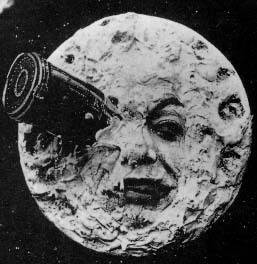 Is it GEORGES MELIES LE VOYAGE DANS LA LUNE? (Always thought the cheese running outta his eye was gross... like Harlotbug's avatar...) Don't dump JANET and GEORGE on my account, Kittenhead. P.S. And no, it's not The Atom Strikes! (1945). Howz about another hint metro? Hint #2: You might find that this particular country's film industry is not very well-known in the West. However, this film is considered to be a groundbreaking classic from this country. Khaneh siah ast (1963) AKA: The House is Black ?